Frantic early laps saw Alberto Ascari, Harry Schell and Maurice Trintignant scrap over the lead. On lap 24 it was Mike Hawthorn who emerged in front and led the remaining 56 laps to take his second career win ahead of Luigi Musso and Juan Manuel Fangio, who finished third for the only time in his F1 career. American Richie Ginther nabbed the first F1 victory for the Honda team, just a couple of seconds ahead of Dan Gurney with Mike Spence a further minute behind. It was Ginther’s only win, Spence’s only podium, and fifth-placed Ronnie Bucknum (also in a Honda) scored his only career points. It was Hunt vs Niki Lauda at Fuji for the inaugural Japanese GP in one of the greatest title-deciders of all-time. Early on, Lauda - injuries fresh in the memory and unhappy that the race was going ahead in horribly wet conditions - decided to withdraw from the race, leaving Hunt needing fourth place or better to win the title. Hunt led most of the race until the track started to dry and his tyres went off. Eventually, he developed a puncture and had to pit, leaving him in fifth place with just three laps to go. 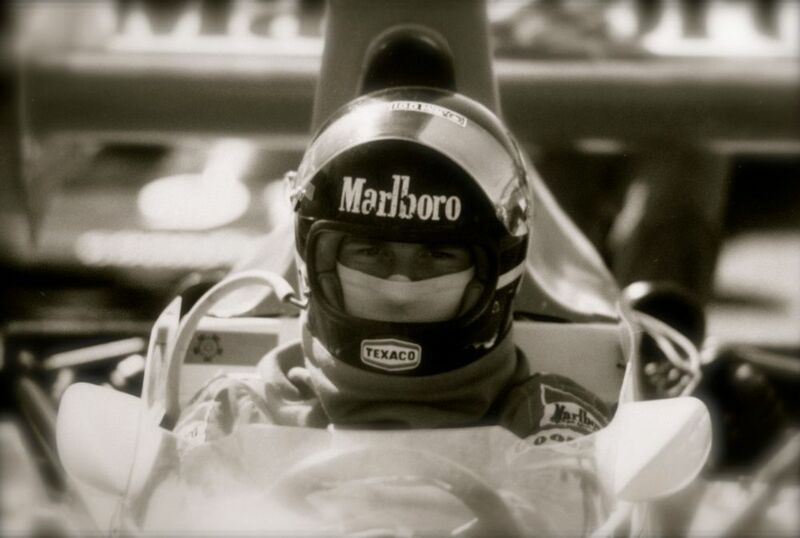 Mario Andretti went on to win from Patrick Depailler, but who would be third? Hunt recovered, and in one lap he managed to get past both Clay Regazzoni and Alan Jones to claim the final podium spot and win the championship by just one point. The final laps were so frantic that after the race, Hunt refused to believe that he’d actually won the title, believing he still needed to pass more cars to get enough points. Ayrton Senna won in Suzuka, but he wasn’t happy about it. Earlier in the race a young Eddie Irvine, making his debut for Jordan, had the cheek to unlap himself on Senna twice, feeling the Brazilian was holding him up. Senna confronted Irvine after the race with a swift punch for doing exactly the sort of thing a young Senna would have done. Alain Prost finished second with Mika Hakkinen third, the Finn taking his first career podium. 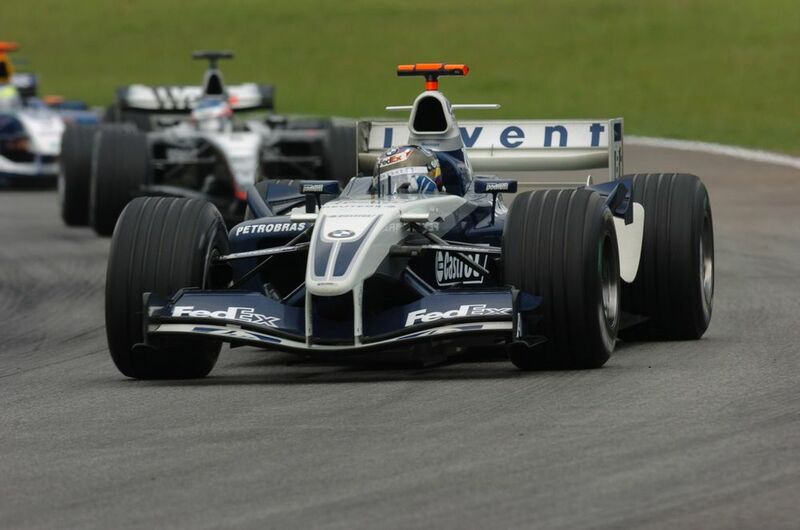 In damp conditions, Juan Pablo Montoya just edged Kimi Raikkonen in an epic battle for the win, made all the more exciting with the fact that these two would be teammates at McLaren the following season. What we didn’t know at the time was that this would be Williams’ last win for eight years until… y’know… Pastor Maldonado. The first-ever Korean GP at the newly-built and mildly interesting Korea International Circuit was massive for that year’s championship - mainly because of the soaking wet conditions. Mark Webber, at this point the slight title favourite, threw away his chances early on when he spun out and took Nico Rosberg with him. Sebastian Vettel led pretty much the entire race, but as darkness fell at the end of the race Fernando Alonso started to reel him in. 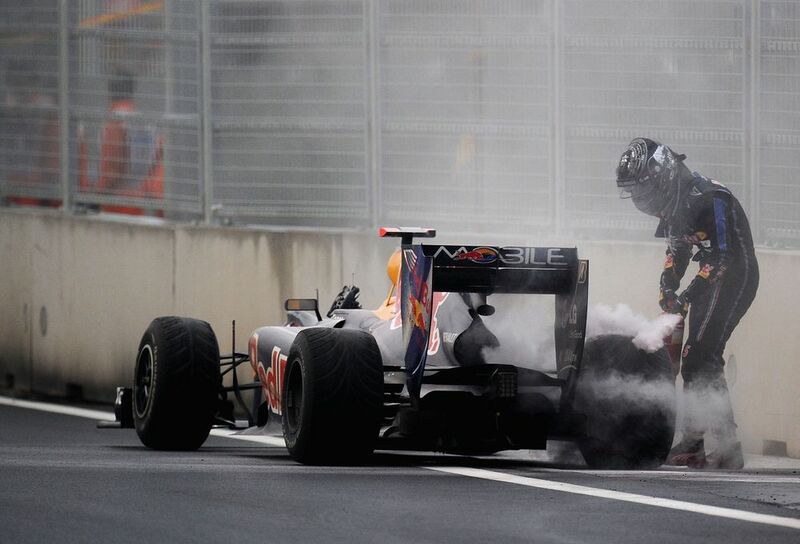 Before the two could do battle, however, Vettel’s engine failed. 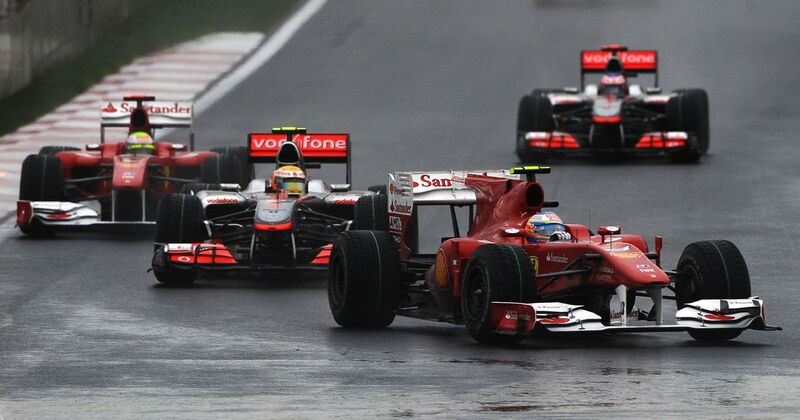 Alonso cruised on to win, cackling over team radio as he did so. Lewis Hamilton finished second with Felipe Massa third. 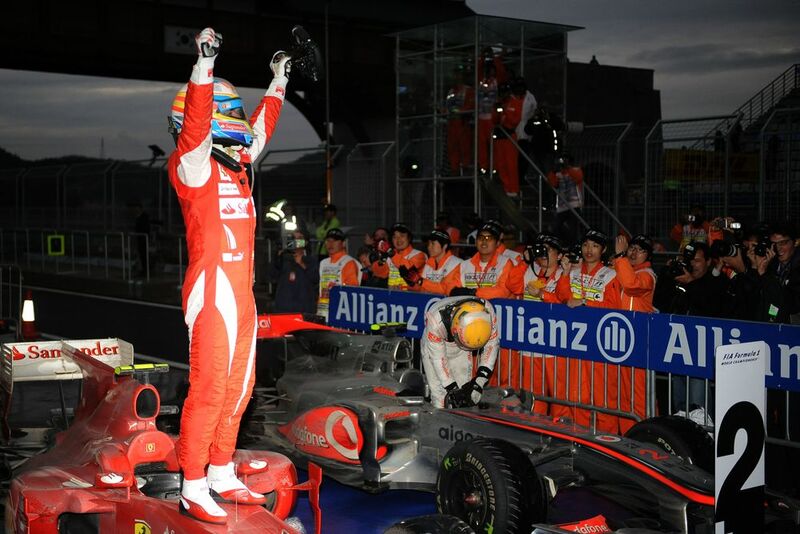 The result gave Alonso an 11-point championship lead over Webber with two races to go, but there were still five drivers in with a shout. Joachim Winkelhock (born 1960) - brother of Manfred and father of Markus - had his F1 chance with the backmarker AGS squad in 1989. However, after failing to make it beyond pre-qualifying for his first seven races he left the team and went on to become one of the great touring car drivers of his day, and even won Le Mans in 1999.